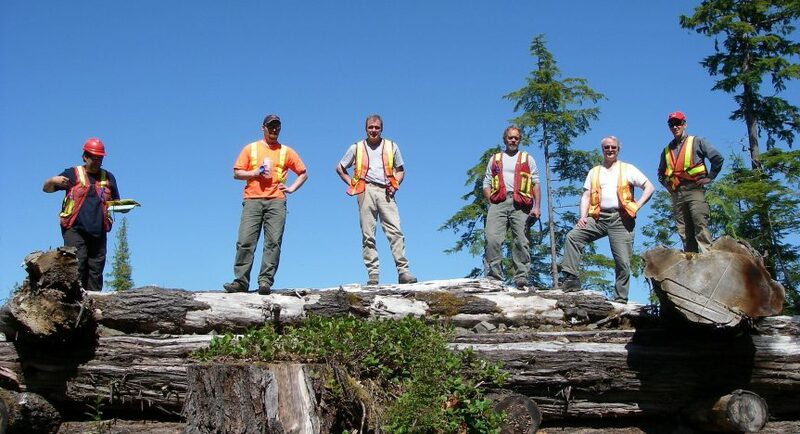 As part of the Forest Practices Board’s 2011 compliance audit program, the Board selected the Fort St. James District as the location for a full scope compliance audit. Within the district, the Board selected six woodlot licences for audit. The Board audited woodlot licences W0657, W0295, W1893, W1431, W1881 and W1888. This is the audit report for woodlot licence W0657.